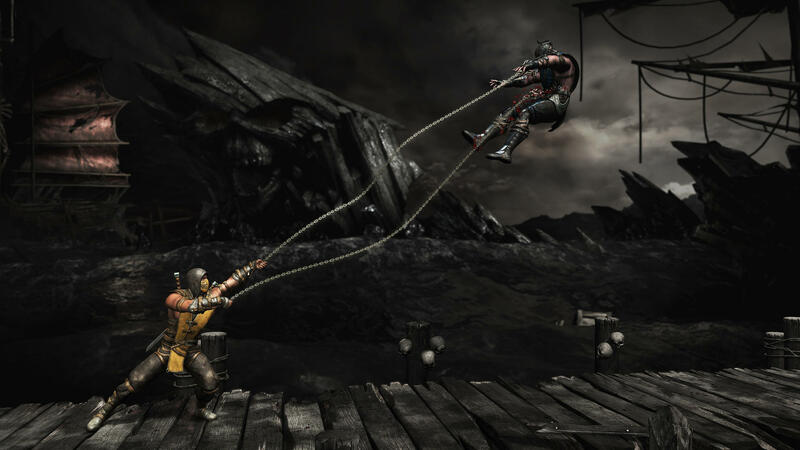 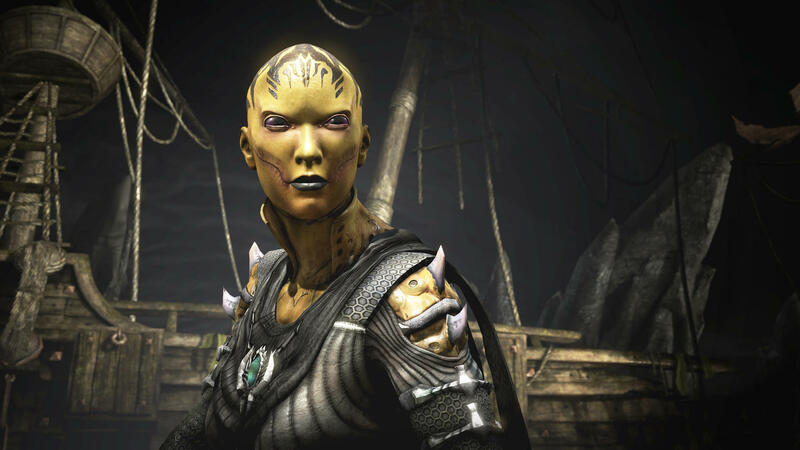 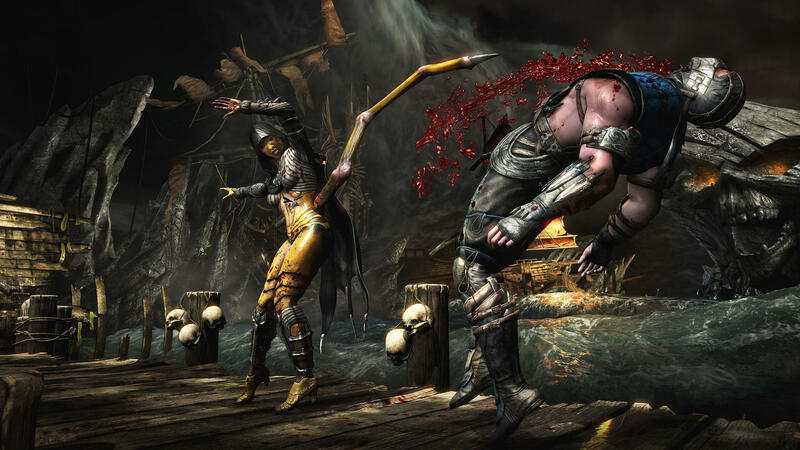 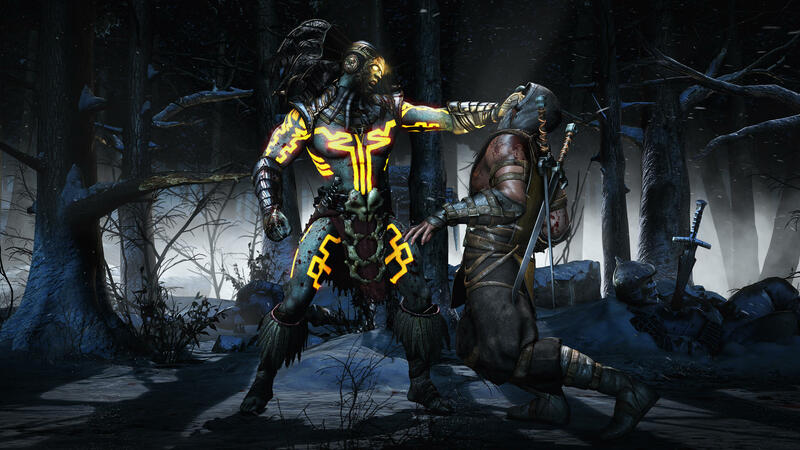 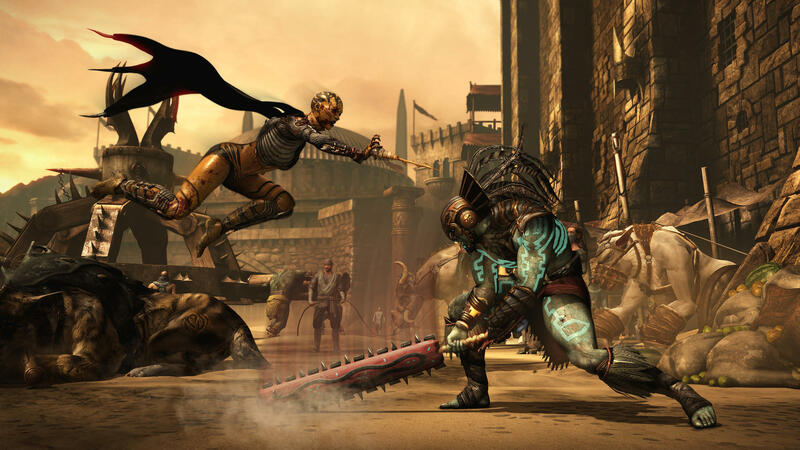 NetherRealm and Warner Bros have released the first batch of screenshots for Mortal Kombat X, following the first gameplay trailer at E3 2014. 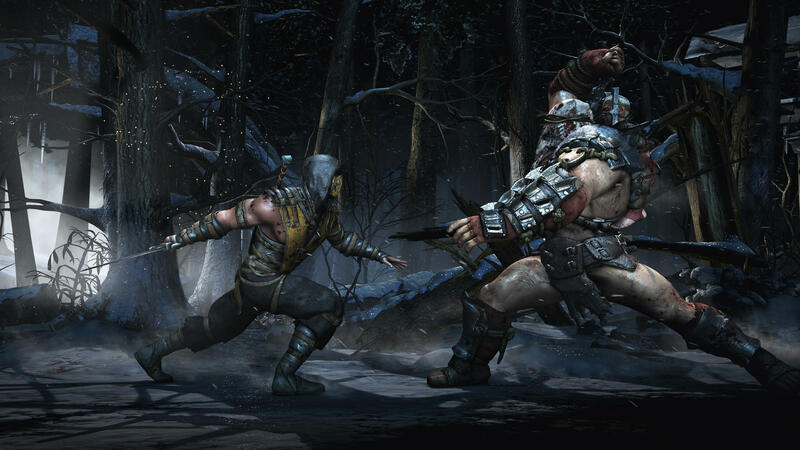 The screens predictably show the return of fan favourites Scorpion and Sub Zero, but they also show a fair batch of fresh new faces for the title. 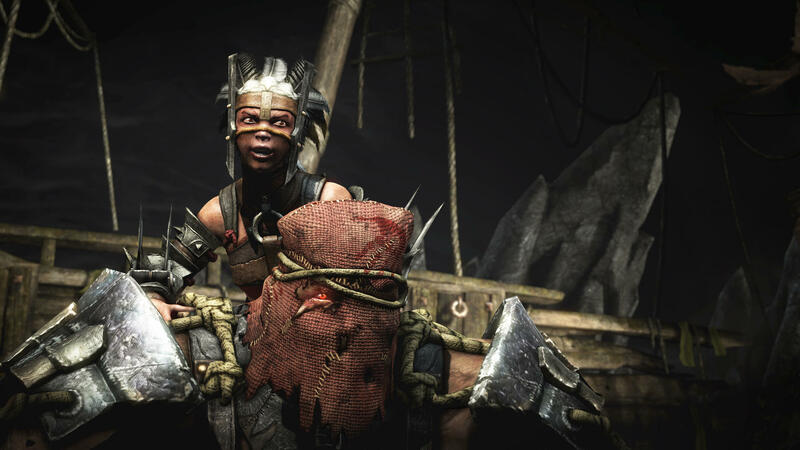 These include D’Vorah, a woman with the ability to control insects and worms as well as Ferra & Torr, which is an interesting team of a small girl sitting on a huge warrior’s shoulders. 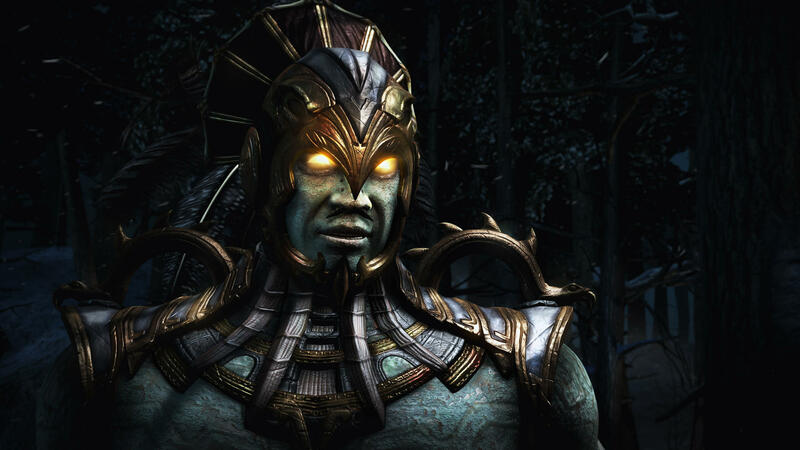 These images don’t show some of the faces we saw in the trailer, including Kotal Kahn and Cassie Cage. 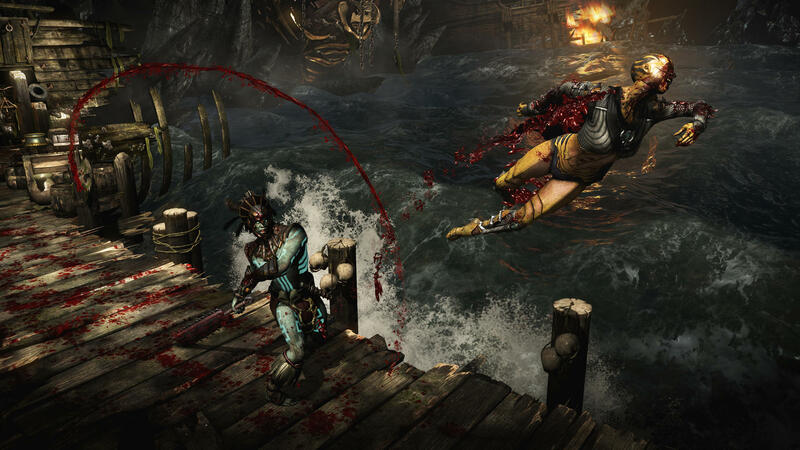 You can find the screenshots in all their gory glory below.